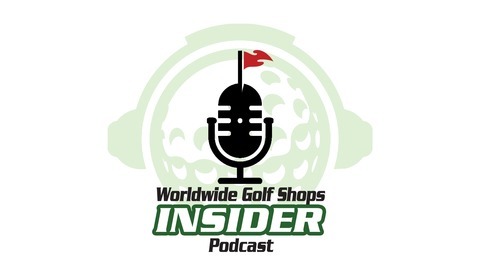 Welcome to the Worldwide Golf Shops Insider Podcast. Our goal is to help you play better golf with the right gear. Listen in to hear world renown industry engineers and professionals talk about the technological advances in golf equipment, and get reviews of the most important products for golfers of all skill levels. We will have interviews and round table discussions. Your host is Tom Brassell. 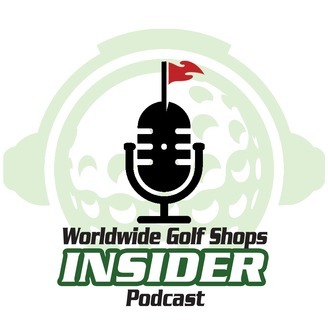 The Worldwide Golf Shops Insider Podcast addresses the newest and latest in golf technology and equipment, helping to lowering your scores through strategy, conditioning and course management. The National Sales Director for Wilson Golf, Mr. Chris Rusin, joins us for episode #289 of the Worldwide Golf Shops Insider Podcast to talk about Wilson fitting days across Worldwide Golf Shops locations & the D7 Challenge! In this episode, we talk about the customers chance to test the Wilson D7 irons with their own gamers in the D7 Challenge, all the latest clubs now available from Wilson, the Wilson Duo family of balls and much more. Take a listen to our podcast and visit a Worldwide Golf Shops location near you get custom fit for the latest Wilson clubs and to enter the Wilson D7 challenge!